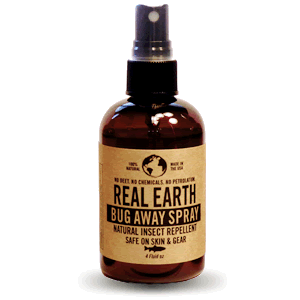 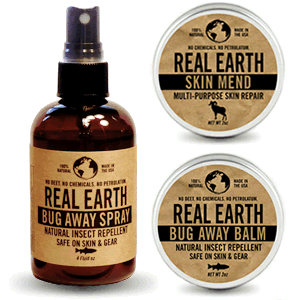 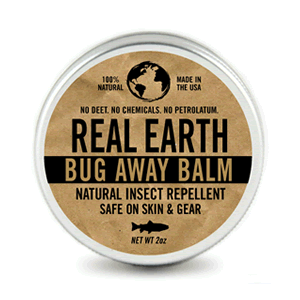 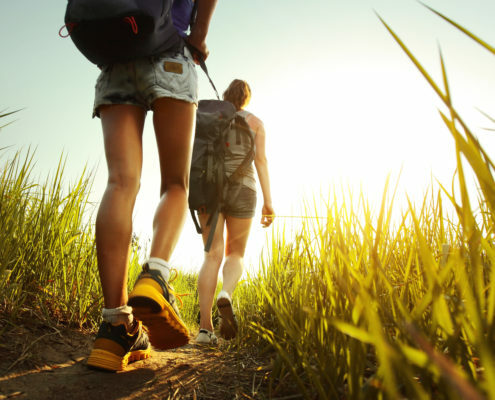 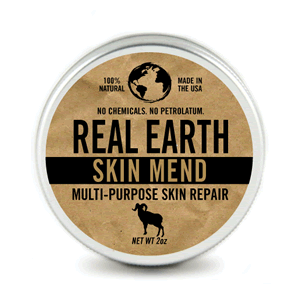 Real Earth Natural Organic Insect Repellent The First. 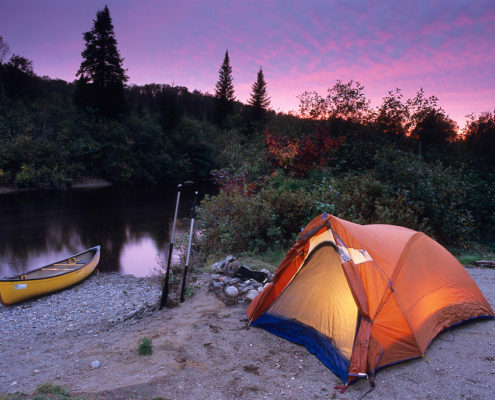 The Original. 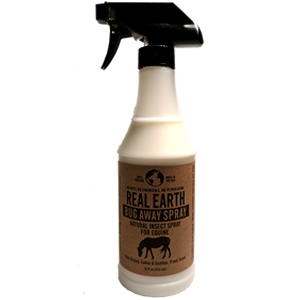 and irritation to equine—Great smelling fresh scent!